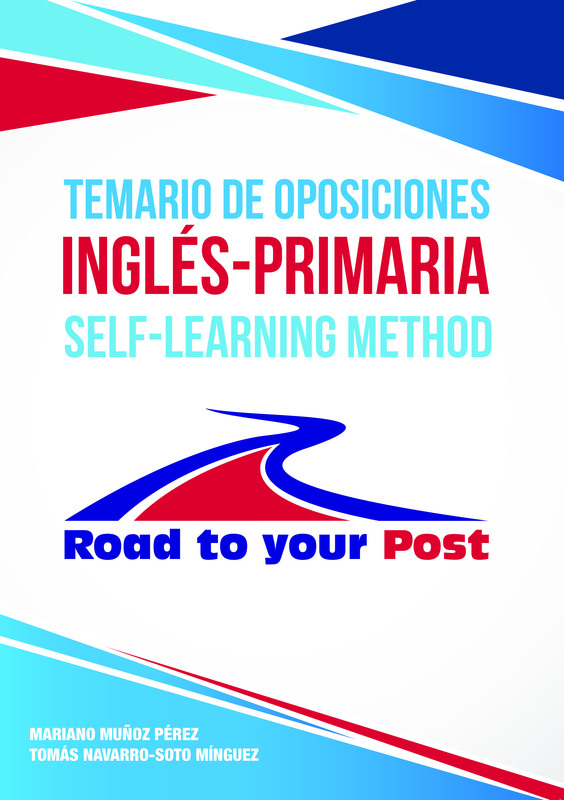 Text extracted from: Temario de oposiciones Inglés-Primaria. • Studying culture gives students different reasons to study the target language. • Without cultural background knowledge, the contextualized situations of communication may seem fiction. • Teaching culture contributes to develop the students´ motivation since they experiment willingness towards culturally based activities such as songs, doing research, etc. • Studying FL and culture develops a positive sense towards the FL community and its people. 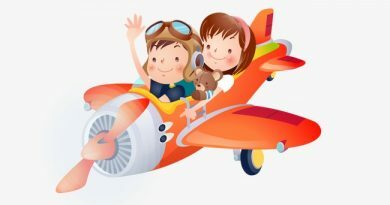 If we accept that the main goal of FLT is the attainment of communicative competence, the sociocultural elements defining a positive communicative act must be covered in parallel to linguistic abilities; therefore, young FL speakers should be provided with the knowledge to use the language in everyday situations. Otherwise, when FL speakers are not able to interpret and use adequately sociocultural aspects of communication, misunderstanding and breakdowns in communication take place. However, developing sociocultural aspects requires defining what we understand by sociocultural knowledge. In this regard, the CEFRL suggests: “Strictly speaking, knowledge of the society and culture of the community or communities in which a language is spoken is one aspect of knowledge of the world. It is, however, of sufficient importance to the language learner to merit special attention, especially since unlike many other aspects of knowledge it is likely to lie outside the learner’s previous experience and may well be distorted by stereotypes”. 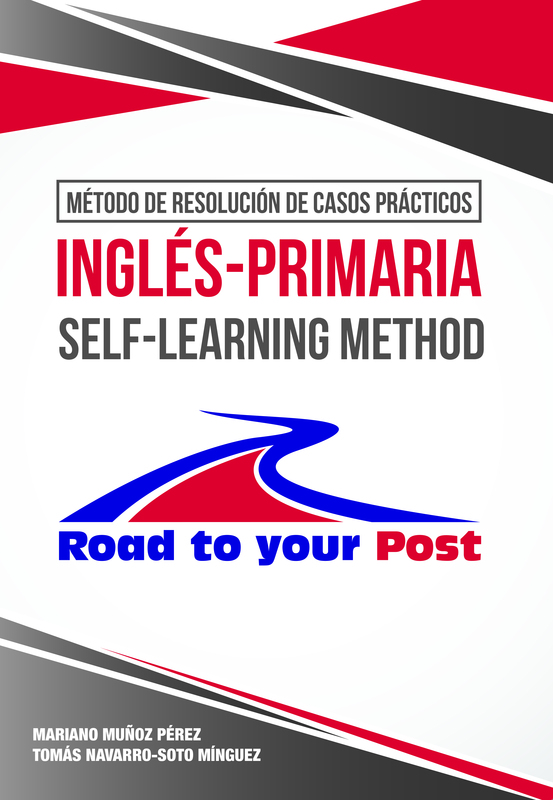 • The learners´ exploration of their own culture. • The discovery of the relation amongst language and culture. • The learning of the heuristics (experience-based techniques for problem solving, learning, and discovery) for analyzing and comparing cultures. Seen in this light, the characteristic features of a culture may be related to: everyday living, values, beliefs and attitudes, body language, social conventions and the like. The main methodological consequence in relation to the development of sociocultural aspects in our FL curriculum is that they must be integrated in the different elements of the FL programming. In fact, in many regards, culture is taught implicitly, embedded in the linguistic activities that students carry out. Sometimes, depending on the age of the students, FL teachers make them aware of the cultural features reflected in the language they are learning. ← INCLUSIVE EDUCATION, THE REAL CHALLENGE. Essential knowledge in a competency based approach. Tinkering in the FL classroom. 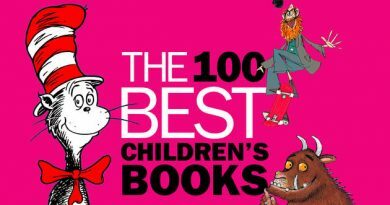 The best 100 Children`s books. The power of reading. 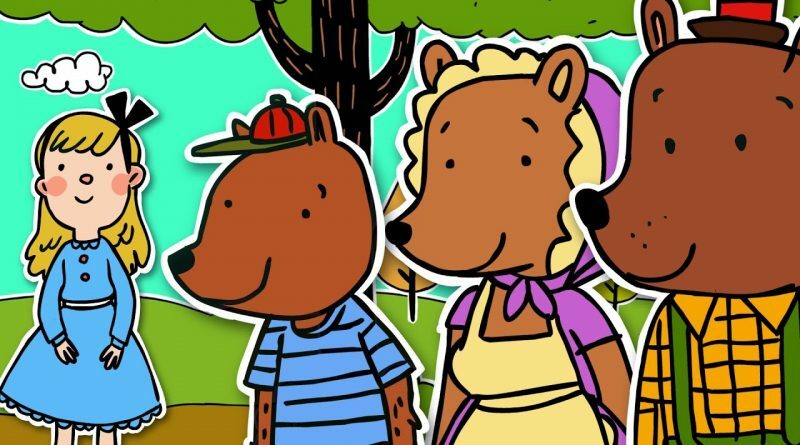 Fostering critical thinking through stories. 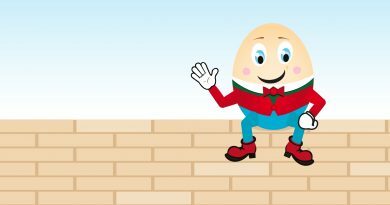 Humpty Dumpty (fixed stories).